We are excited to welcome Andy Bossardet, RCA Thriving Congregation Coordinator, to work alongside our churches to redevelop our ministries, our community connections, and to encourage congregations in how they can and do thrive in today’s world. As partners, Andy will be working with churches on a monthly basis, meeting in person quarterly, and via online avenues in between, to strategize how they best can advance their independent ministries; whether it be developing the discipleship program in your church, collaborating with local non-profits, or searching within yourselves to find what God is asking of you. 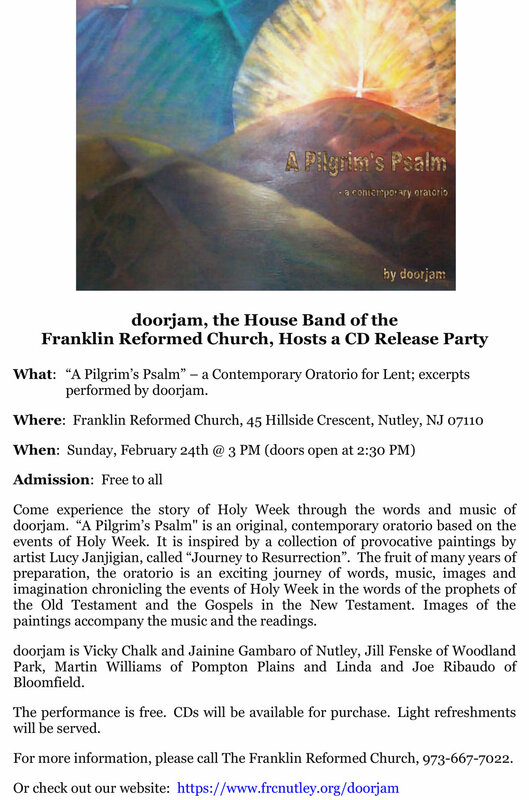 This yearlong learning community will begin in May (see attached flyer) and will run at a cost of $500/congregation. Registration opens immediately and will run through April 15. 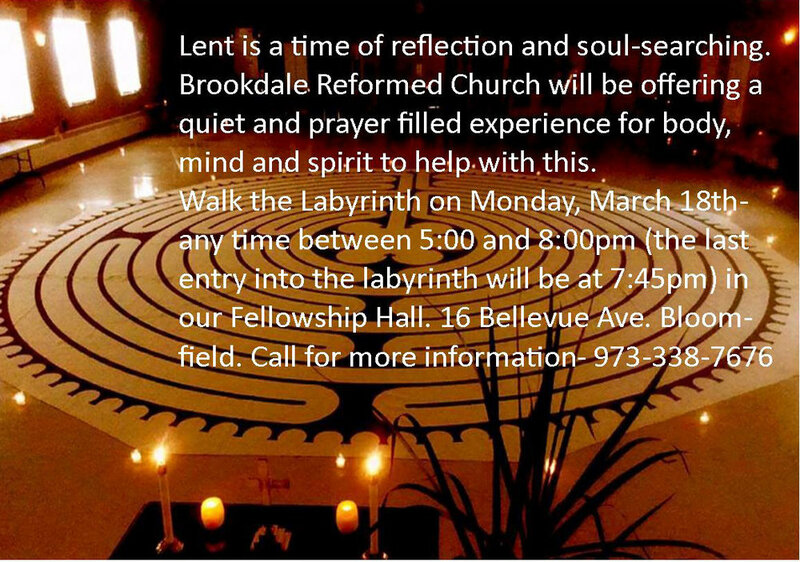 We are currently opening up to the first 10 congregations. However, if we have enough interest/response, Andy has agreed to work with us for a second class, which would hopefully allow for a north and south class within the synod. 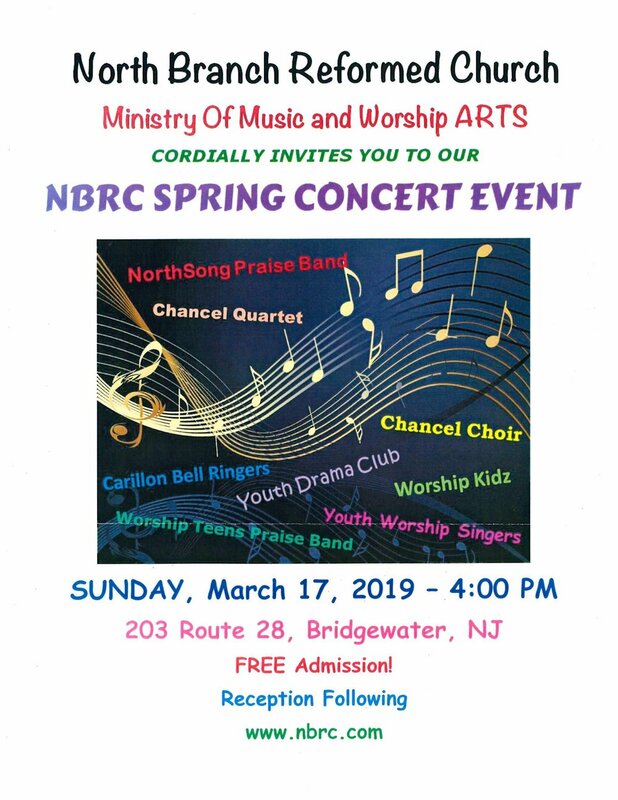 Please note that this opportunity is for churches of ALL sizes, especially those worshipping under 100 people. If you are interested in participating, please respond to Deb Petersen in the synod office at rsmat@rca.org or 862-247-8444 by April 15. Engage with the word, works, and way of Jesus while discovering the principles of going from having a ministry to leading a movement: reproducing disciples instead of just recruiting more volunteers, multiplying communities instead of just adding more people. During the two-year journey, your team will progress from discipleship to mission, from the singular to the movemental, through a series of four 1.5-day onsite Training Immersion supported with weekly Coaching, Online Intensives for your team, and Times of Retreat. You and your team will experience proven vehicles for discipleship and mission (like Huddle and Missional Community), evaluate your current realities of what is, and look to where God is calling your church into what could be and what will be. 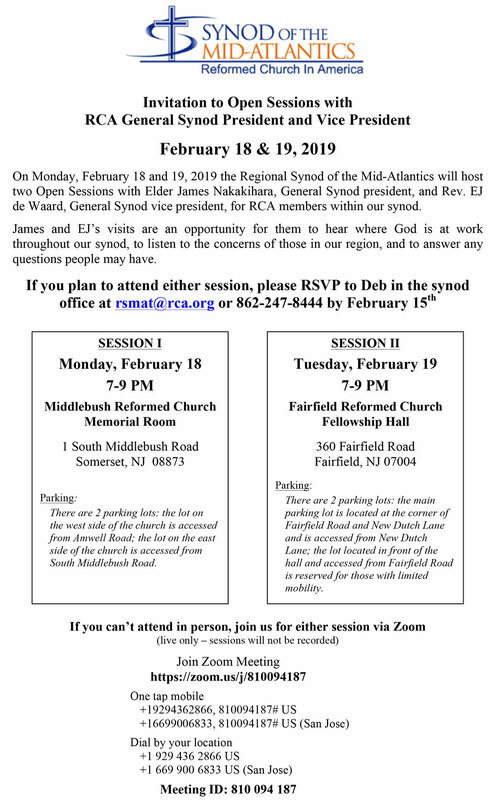 For further information you may contact Revs Debbie Pierce (debbie@pondsnj.org) or Nathan Busker (nathan@pondsnj.org) at Ponds Reformed Church, 201-337-6744. 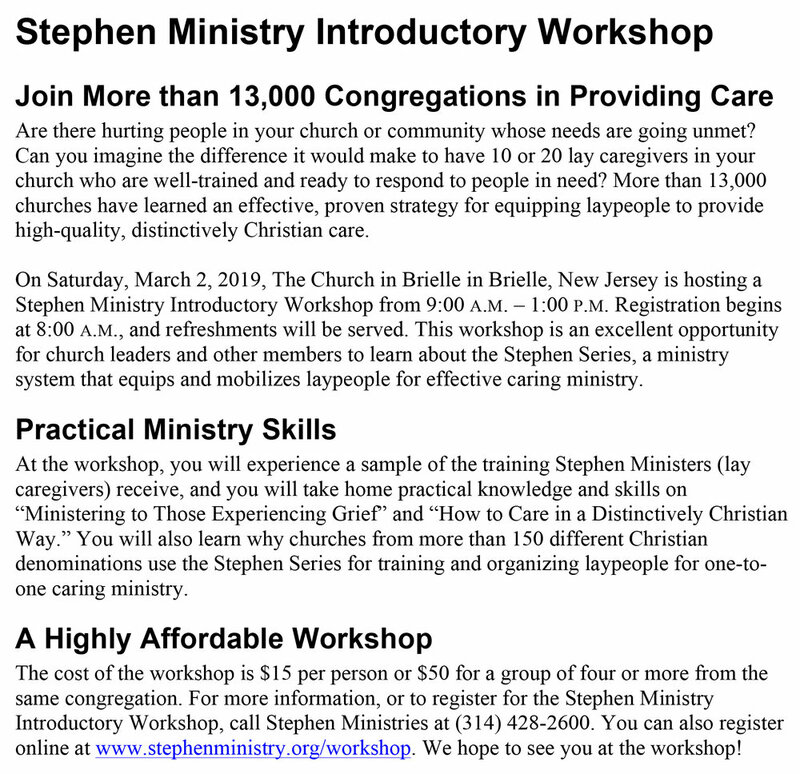 You may also contact the workshop facilitator, Rev. Jeff Allen (pjallen@faithctr.org) or 303-524-5273. 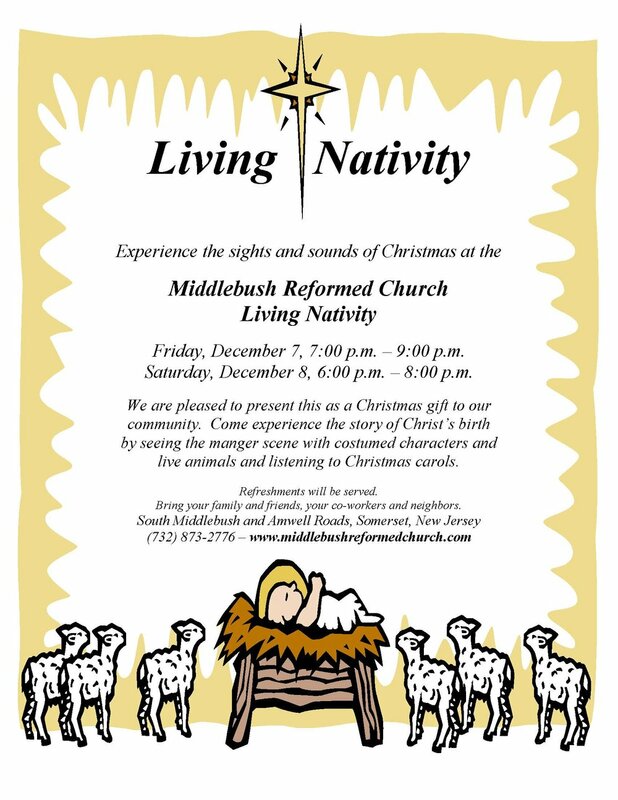 Contact the church office at 201-385-2243 for more information. Rev. 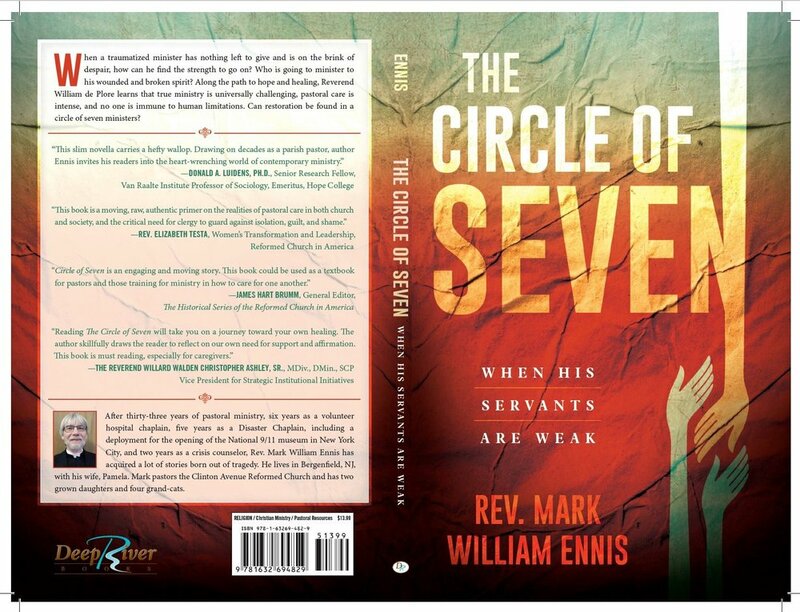 Mark William Ennis' Book - "The Circle of Seven"
Join us in congratulating Rev. Mark William Ennis on the recent publication of his first book, “The Circle of Seven.” For more information about his book click here. Download the retreat brochure and registration here. Churches throughout the synod are offering Services of Peace & Healing or Blue Christmas Services for those who have experienced loss, are hurt, or suffering at this time of year. For more information about the services listed below, visit our calendar. 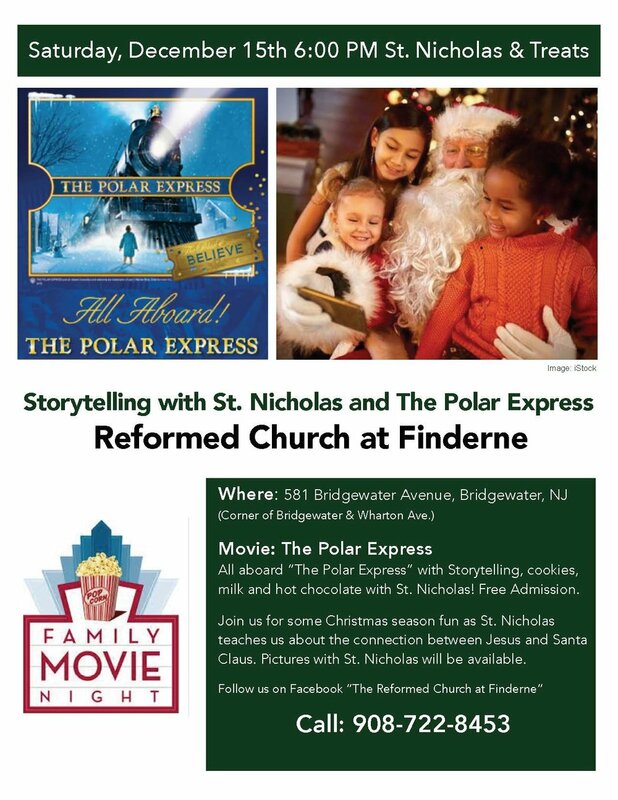 Reformed Church at Finderne Presents Storytelling with St. Nicholas & "The Polar Express"
Peter Mayer, the veteran guitarist with Jimmy Buffett's Coral Reefer Band, presents an annual holiday tour. This concert has become a yearly tradition here at United Reformed Church. All proceeds from the performance benefits a different local youth organization each year. The Stars and Promises Tour celebrates Christmas in story and song. Fans come back faithfully every year to hear favorites such as Sing Joy, Junkman’s Christmas, and Christmas Overture, along with other traditional holiday songs. This performance sells out our 600 seat sanctuary, so be sure to get your tickets early. Pequannock Reformed Church in Wayne is seeking a part time Administrative Assistant. Hours are flexible, part-time, 10 hours a week. Responsibilities include preparing weekly bulletin and monthly newsletter publications, communicating with members of the congregation and the public, directing phone calls/ emails appropriately, updating social media, completing periodic mailings, publicizing church events, supporting special projects by the congregation, maintaining databases, church calendar, bulletins boards and outdoor signs. Requirements include strong, independent coordination, initiative and attention to detail, excellent communication and customer service skills, proficiency with MS office including MS Publisher, computer skills, flexibility, confidentiality, and office experience. Allwood Community Church has a part-time opening (14 hours per week) for a Church Office Manager / Financial Secretary. The position involves Sunday worship preparation, general office maintenance, and financial recording. The church is located in Clifton, one block off Allwood Road. 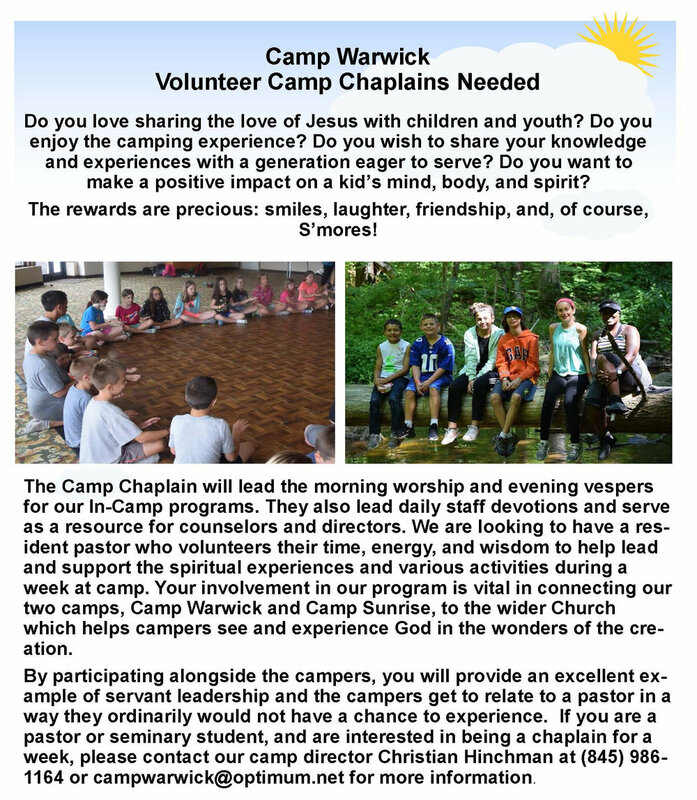 Anyone interested in the position should send an email to pastornancy@allwoodcommunitychurch.com for more details.